Basement conversion continues to grow in popularity, as more and more homeowners choose to extend the potential of their existing property rather than go to the hassle and expense of moving home. 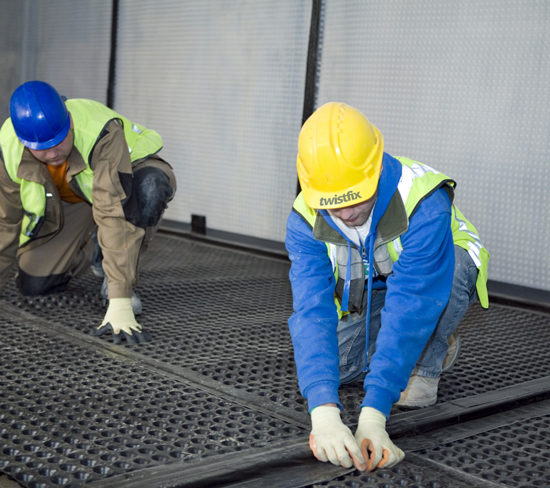 Every one of these property owners requires a full basement waterproofing system in order to ensure the habitability of their new living space, representing a wealth of opportunities for contractors in this sector. 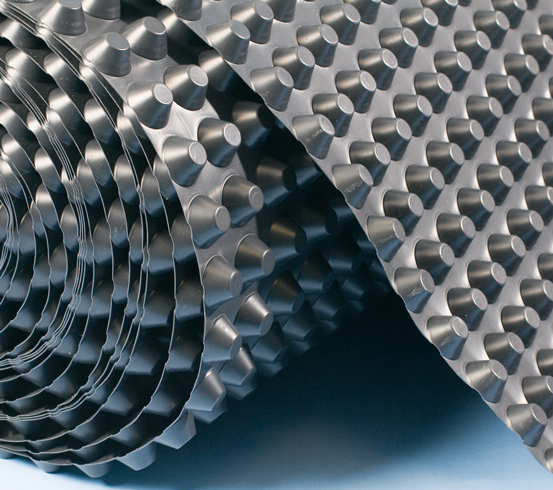 Twistfix are renowned suppliers of a professional range of basement waterproofing products. Many of the products in the range are currently available with huge discounts of between 17% and 36% - these offers are available for a limited time only so stock up now and make big savings with Twistfix! Tanking slurry is a common basement waterproofing choice and works by formulating insoluble crystals that block capillaries to prevent the passage of water. 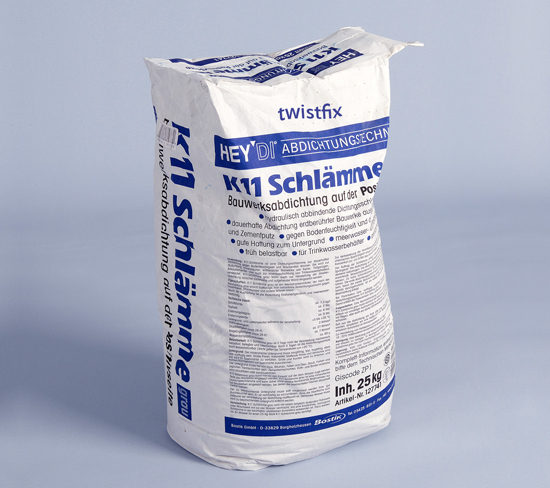 Applied directly to concrete or to a dense cement render, Twistfix K11 Tanking Slurry is the choice of profes­si­onals, its crystalline waterproofing structure making it perfect for underground water­pro­ofing. K11 Tanking is a Bostik product and among the best available on the market; it offers lasting protection and is currently available with a 17% price discount. Strong, robust and reliable with massive 20mm studs, Baseline 20 has an extremely high drainage capacity and is designed to create a surface that is utterly impermeable to water, allowing for the direct laying of floors and screeds. Baseline 20 is now available from Twistfix with a fantastic 25% discount in price. Check out our full range of discounted basement waterproofing products and do not hesitate to call us on 0845 123 6006 or email to sales@twistfix.co.uk.